Indubitably the most luxuriant, sumptuous damson plum colour. For a salon-perfect finish, first ensure that the nails are completely clean of any oils, old nail polish or other impurities, before applying your Prestige Base Coat Nail Polish, which will protect against stains and also improve adhesion. When all ten nails are dry, very thinly apply your plum red nail polish, painting in steady long strokes, from cuticles to tips, remembering to finish the nails with a sweep of your nail varnish, along the very edge of the nail tip, to lock in and seal your colour. For a more lustrous, full-bodied application, repeat with a second coat of colour, before topping with your Prestige Top Coat Nail Polish, again ensuring you sweep your brush along the very edge of the nail tip, to create a more chip-free nail polish and salon lustrous shine. 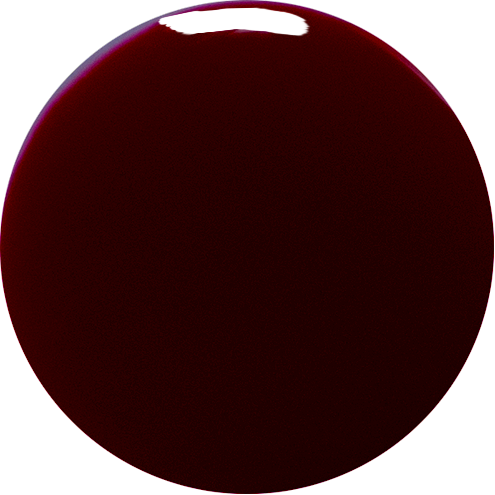 Enjoy your Damson Delight, a deep, rich and absolutely lovely plum red nail polish!